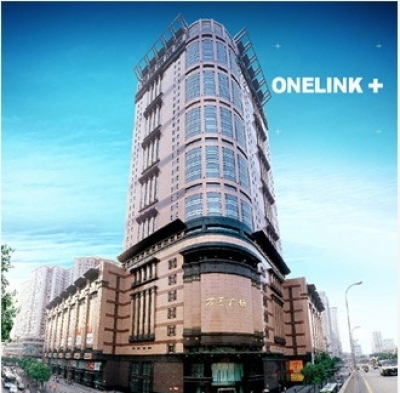 Wan Ling Plaza ground storey 138.9 m, a total of 41 layers, the Pearl River north of the landmark buildings. -4 To -2 for the underground car park; negative 1 to 6 layers of fine home accessories, toys wholesale, business area of 40,000 square meters; 7-8 layer diet world, 9 layers for the Business Club, 10 layers of fine, toys, home accessories exhibition center, 11 to 17 floors of toys, gift, home furnishings trade show floor office, 18 to 24 floor office for the footwear trade show floor, 26 to 37-story office for the senior level. 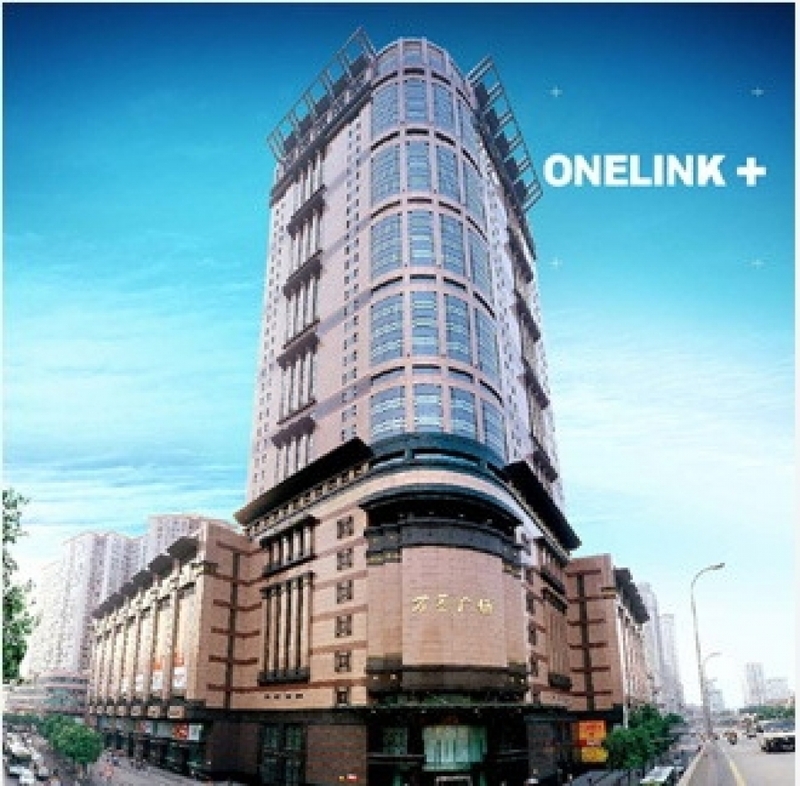 Wan Ling Plaza, is a wholesale, exhibition, business office in one of the large modern business center. Wan Ling wholesale business area of ​​seven, the scale of more than 40,000 square meters, including four from the negative layer to the "Wan Ling Toys South Center" was opened in October 2004 and attracted more than 1,000 of the size companies, manufacturers and wholesale business presence, types of goods are more than 1,000,000 species of all kinds of sources are available, from the opening after the road has become a German wholesaler circle landmark project.